A report in the Daily Mail today highlighted the discovery by a group of volunteer beach cleaners in Cornwall of a 1980s crisp packet and a 1950s washing up liquid bottle. We all have a part to play in keeping our beaches and streets free from litter. 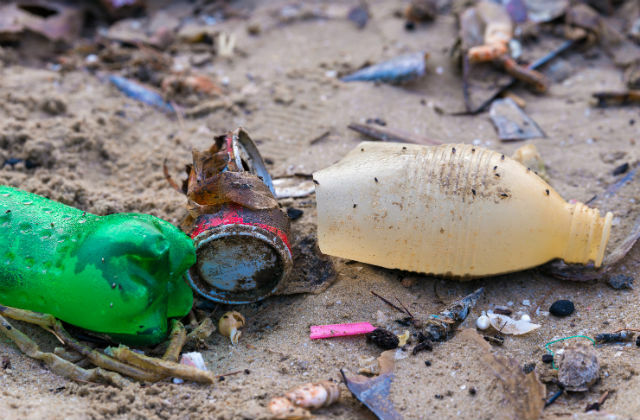 The Government funds the Marine Conservation Society to organise regular beach cleans and according to their website their volunteers removed 255,209 pieces of litter from 339 beaches during September last year. Keeping the country’s streets clean cost local councils almost £700 million last year. Much of this is avoidable litter, and money that could be better spent in the community.